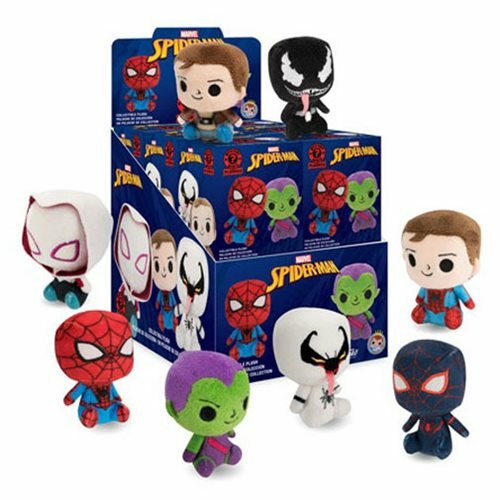 Get your favorite comic book characters as Mystery Mini Plushies! Measuring approximately 2 1/2-3-inches tall, each plush comes in a blind box so you can hunt and collect your favorites. This Spider-Man Mystery Mini Plush Display Case includes a total of 12 plush.